Before I have already tested some products like rugged power bank from EasyAcc company and so far I have been always satisfied with build quality, features and price product. 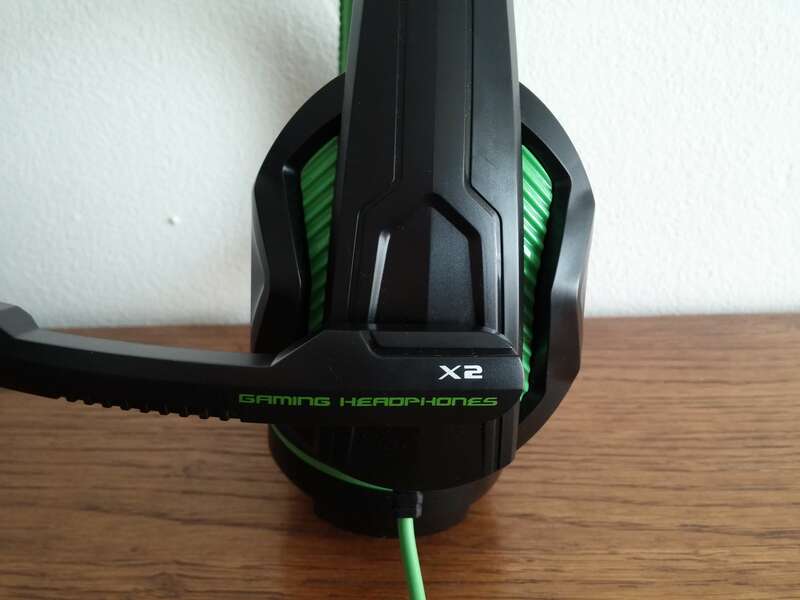 So now I am very curious about their gaming headset with codename P6949. For beginning I can see that the EasyAcc P6949 is selling really cheap on Amazon with price under $15. When it comes to packaging, I can say it is a very simple packaging with huge box. 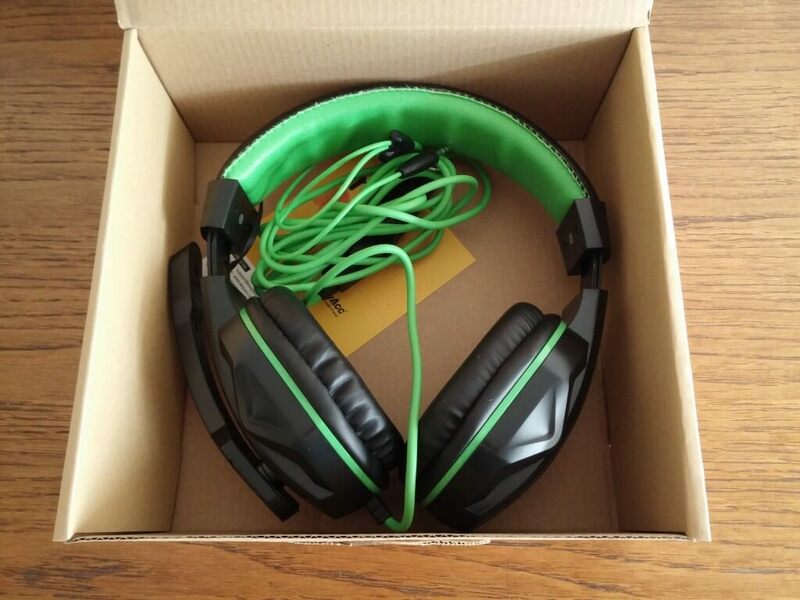 Inside box except EasyAcc headphones you will get also short user manual and that’s it, nothing more nothing less. Talking about the build quality and design the headset are made from plastic all around. From what I can see the plastic is good quality, but for some people it could be better. But then the price would not be very low and I think for these price is just fine because I saw several times before much more expensive headsets with poor quality. 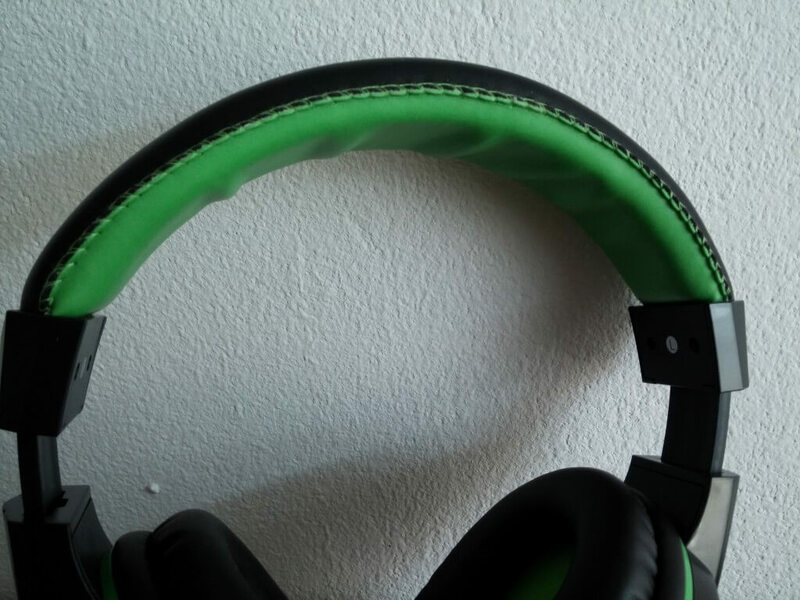 Except plastic one part of the gaming headset has fake leather in order to be more comfortable during use. About design most people will like it because it looks really cool and it has a gaming flair. As I said earlier I have tested several other gaming headphones before so from my experience I can compare it to with other. 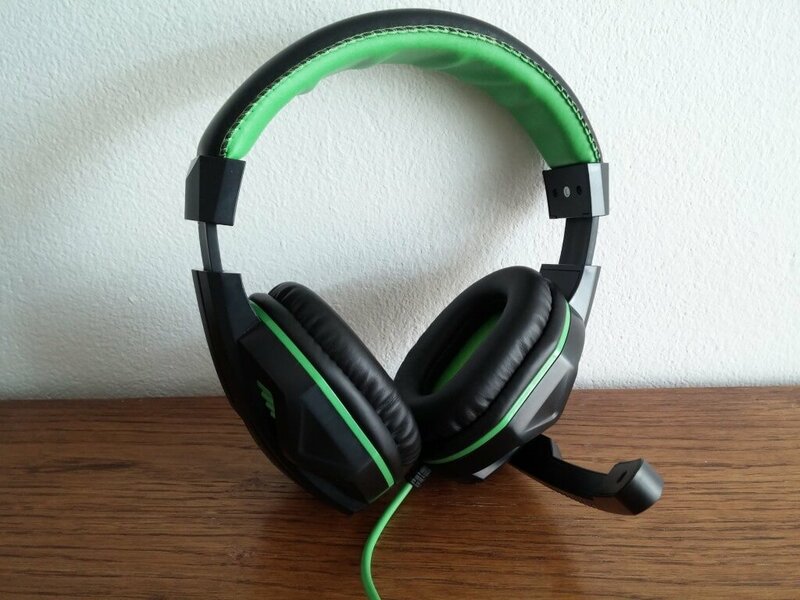 EasyAcc P6949 headset have good sound quality and you can really enjoy, but in my opinion they could be louder including bass because when you put the volume to the maximum you have the feeling that it could be more louder. While the microphone works excellent and it does not need any improvements. 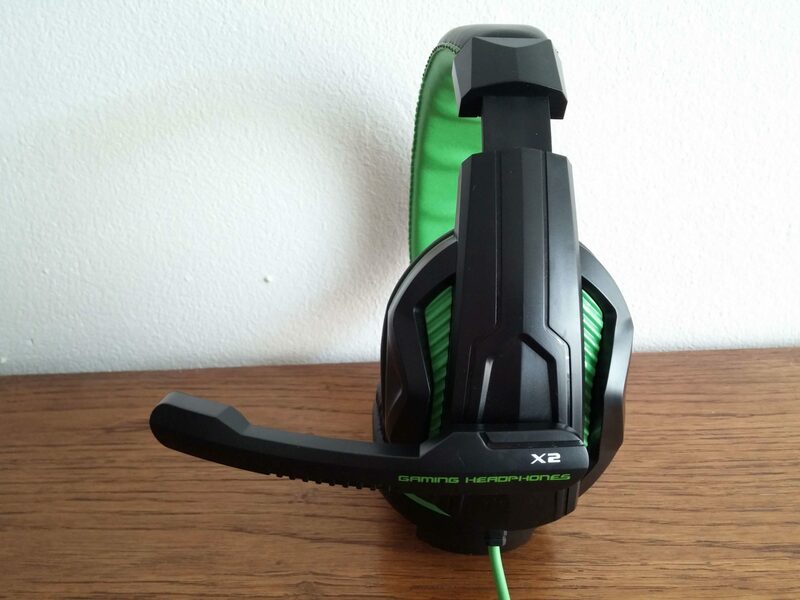 In reality we cannot compare it with other much more expensive headphones, but when I am comparing it with gaming headsets similar price then I can for sure say that these gaming headphones are best choice in price range around $15. Because for these price range they have good build quality and awesome design including medium sound quality with precise microphone. The price is now around $15 and you can buy it at Amazon if you want. Previous articleMake Popcorn with cell mobile phone – trick!